This brilliant book has been designed for busy people wanting to learn how to paint. 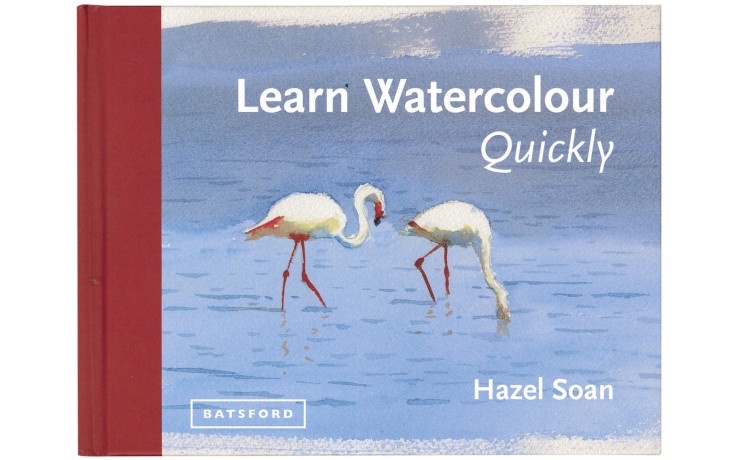 Created by bestselling artist and writer Hazel Soan, it's bursting with simple, step by step guidance and easy-to-follow illustrations - the perfect inspiration for artists of all abilities - from those completely new to painting to the more experienced wanting to learn something new. 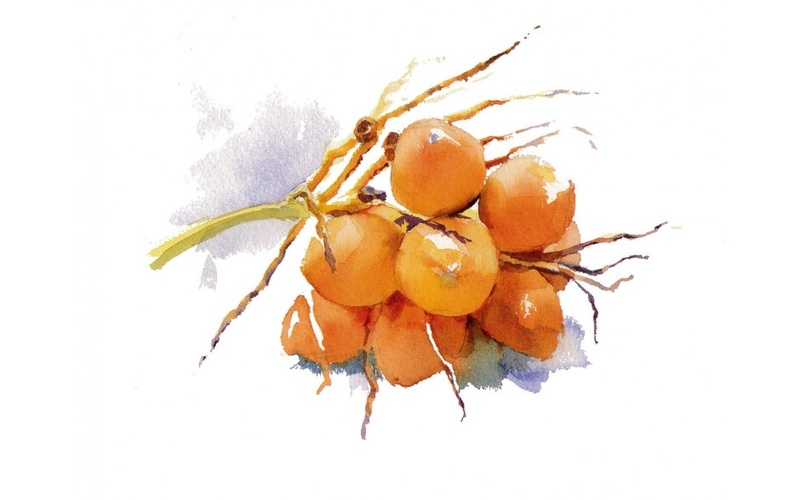 Discover what essential materials you need to get started, learn about the properties of watercolour paper, how to select suitable subjects, their composition and how to .pick and mix' colours on your palette. 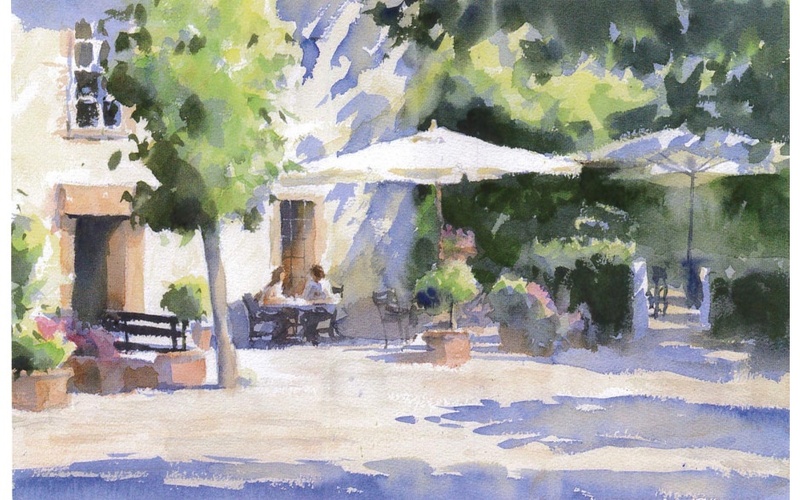 With all this practical advice you will soon be using basic brushstroke techniques to create balanced paintings full of focus, balance, perspective, light and shade.